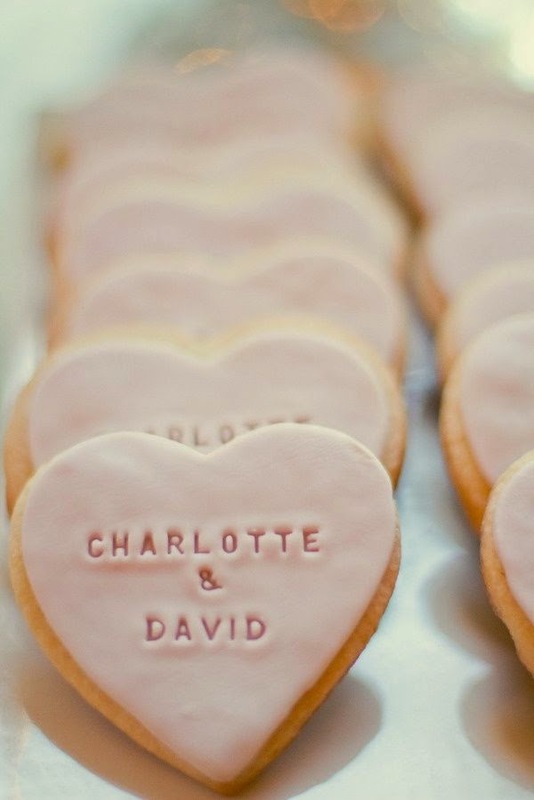 here are some wedding trends that i am loving! 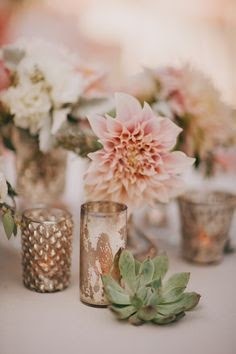 love these for holidays and events, too! 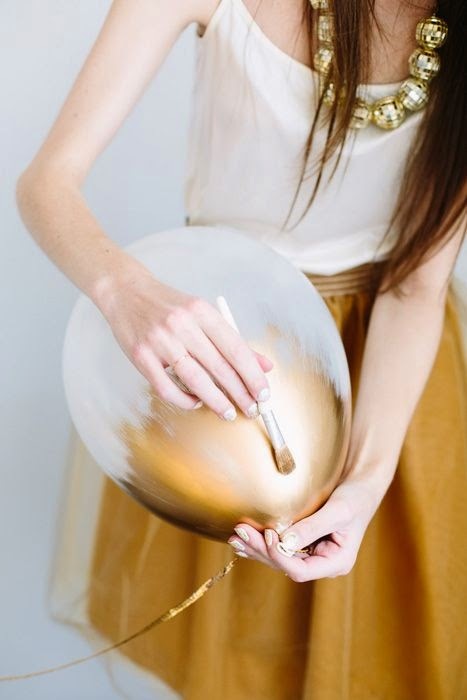 spreading confetti instead of bubbles - so cute. also, in case you missed it yesterday... i am offering an ad sale until sunday! thank you, julia! and me too- so classy and amazing! i can't get enough gold! hope your week is going well! We did the confetti instead of rice or bubbles, and the pictures were SO much fun! that's so amazing! we did bubbles and i loved the photos but the confetti is pretty amazing and so fun!!! we did the imprinted words on fondant at a bakery i work at...such a simple touch to the top of a cookie/cupcake. so amazing! thank you so much for sharing - loving this trend so much! hope your week is going well! 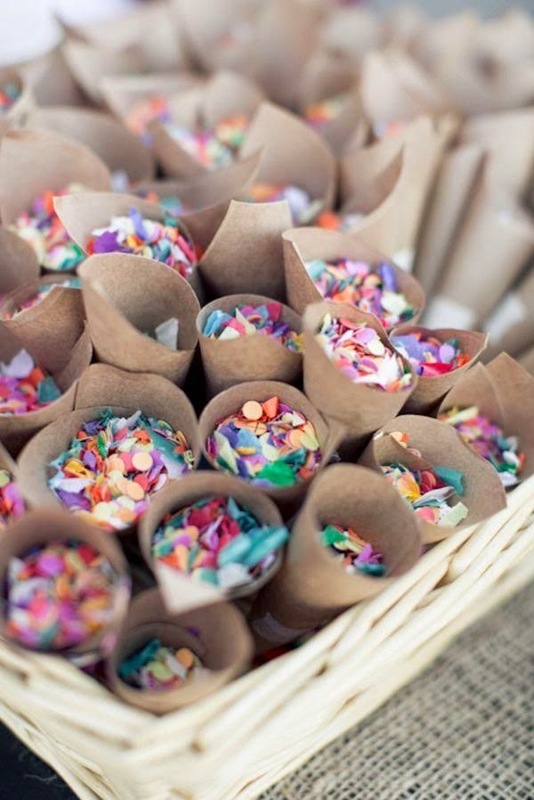 LOVE the little confetti and how they look all ready to go. Also, those cookies are fantastic!! I'd love to learn how to do that :) Thanks for linking up this week. Oh I'm loving all of these trends. 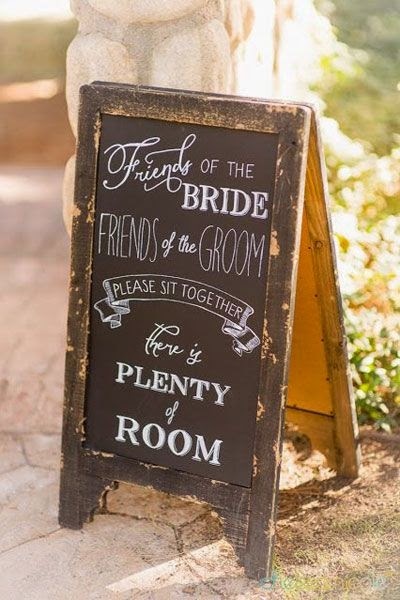 The gold is such a classy touch and that color board is really similar to our wedding colors. I can't wait to see more of your wedding! I LOVE every one of these ideas! 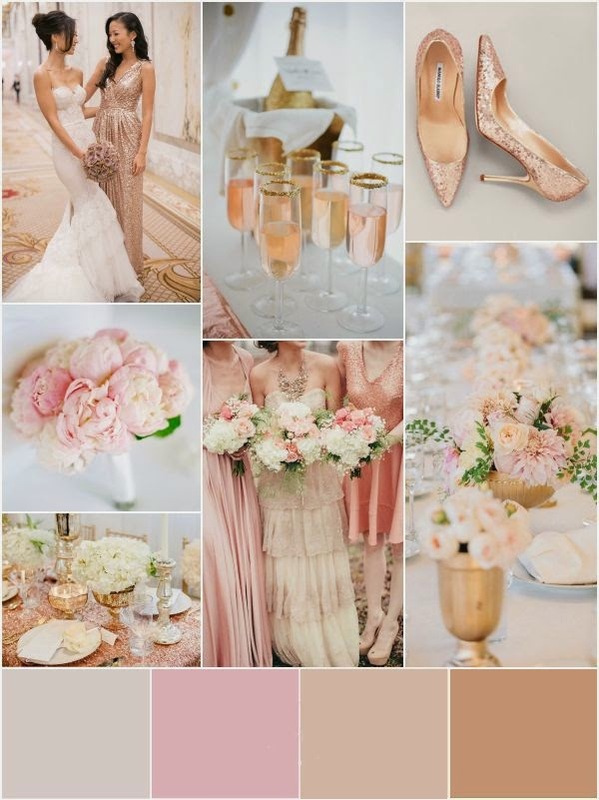 I am having a pink and gold Bridal Shower for a friend on Saturday and I may use some of these ideas!